I love the idea of focusing on one thing for an extended period and changing it here and there in little ways that can make a big difference. I was reminded of the beauty of the small design tweaks when I was at the Baselworld watch fair in Switzerland last week. Watch design is all about the small refresh. Slim the lugs on a timepiece a couple of millimeters or downsize the case just a teeny-tiny bit and it changes everything. In jewelry there are few designers who have explored one motif in quite the same way as Spinelli Kilcollin. 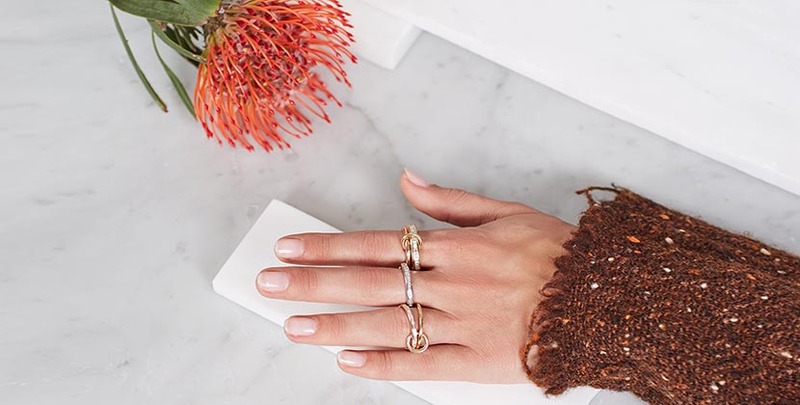 Yves Spinelli, Dwyer Kilcollin and their design team have done innumerable renditions of their now iconic Galaxy rings over the years. They have worked with various colors of metals. They have played around with the placement of round diamonds. They have added pops of color with any number of gemstones. And these shifts make the design look dramatically different. 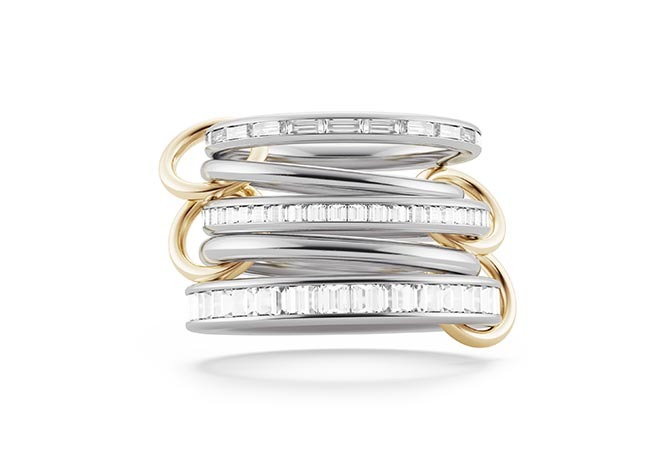 The one thing Spinelli Kilcollin has never done is use square Carré or baguette-cut diamonds. Well, this small addition of geometric gems has just been added to the collection and it changes everything. The new gems provide a complete refresh. 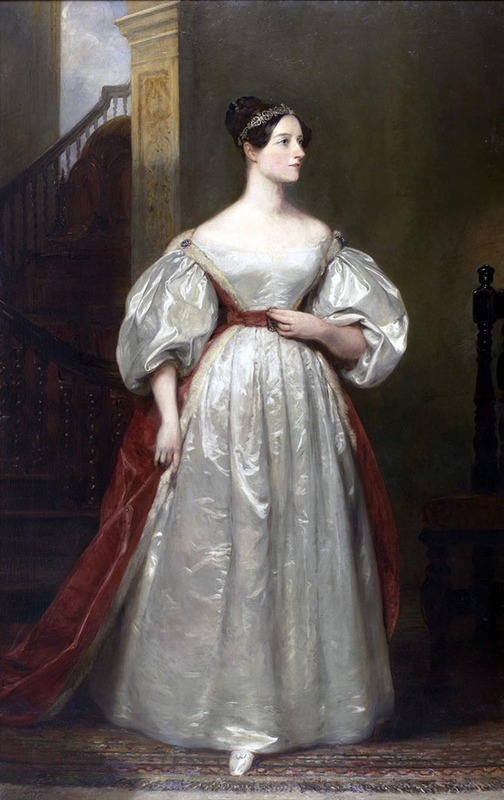 The design shift was inspired by a brilliant English countess named Ada Lovelace. You might be thinking the countess had some kind of incredible jewelry, and from the looks of her portrait she did, but it was actually something else entirely that inspired the designers. Ada was a beauty and a member of the noble class who lived in 19th century England. She is also considered by some to be the first computer programmer. What? Yes. She had the opportunity to work on one of the first mechanical computers and envisioned that it was able to do much more than just calculate. During her lifetime she never really received credit for her work, but her pioneering ideas were rediscovered around the mid-1950s. Nowadays, Ada is a cult hero and an inspiration to so many including Spinelli Kilcollin. The design team transformed the idea of her programing into a beautiful sort of diamond code with the square dot and rectangular dash diamonds. Find out more about Ada Lovelace, Carré and baguette-cut diamonds and the Ada collection on SpinelliKilcollin.com.